In many situations including the ones mentioned above, there can be no room for delays and errors. In case anything falls through the cracks, then resources would not be able to meet tight timelines for building a stage that meets all customer requirements. Our DynaRent solution reflects our understanding of your need to have real-time visibility into detailed information across all depots and your entire organization. From rental quotes to execution, you can rely on accurate knowledge of equipment, transport, and resource availability. Graphical tools simplify planning, management, and update for end-to-end scheduling that covers diverse processes and workflows. Advanced logistics capabilities ensure efficient warehouse and transport processes, including 24/7 communication between planning and drivers and route navigation. The result? Efficient, flexible execution that satisfies customers and protects profit margins! 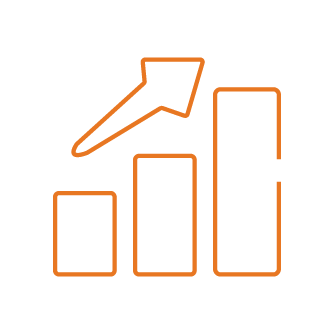 To-Increase has a deep understanding of our business and knows what we need to get the most from our ERP solution. 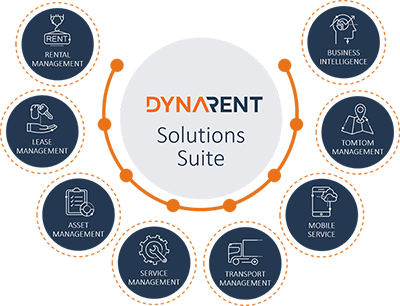 Microsoft Dynamics and DynaRent lets us optimize our resource planning for both equipment and manpower, which in return lets us deliver fast, high-quality services to all customers. DynaRent combines standard functionality with stellar flexibility to meet multi-industry needs that include transport, services, logistics, mobile field connectivity—that’s a start. 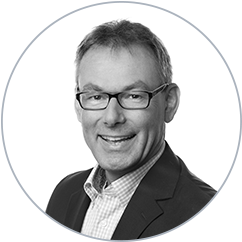 Our software suite fits seamlessly into Microsoft Dynamics 365 for Finance and Operations, Enterprise edition.